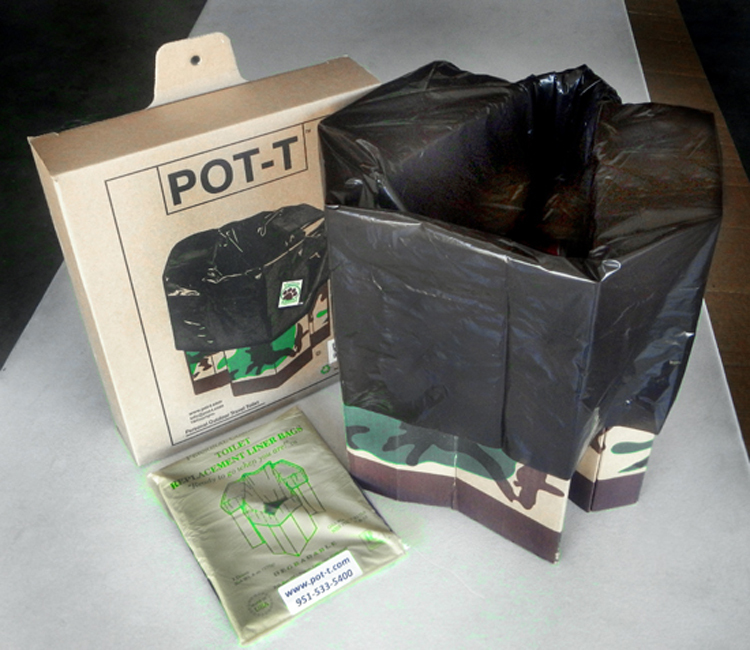 Packet of one dozen biodegradable liners, for your POT-T Unit. Simply place over the middle area and secure. Made of a cornstarch material, this product is suitable for long-term storage and stockpiling. Pack an extra set of liners for camping and prep. This packet of one dozen biodegradable liners, is made for lining your POT-T Unit. Simply place over the middle area and secure. Created with the environment in mind, these bags are made of a cornstarch material that will breakdown as soon as it meets contact with the soil. These bags can become part of your emergency kit, with a long storage life. 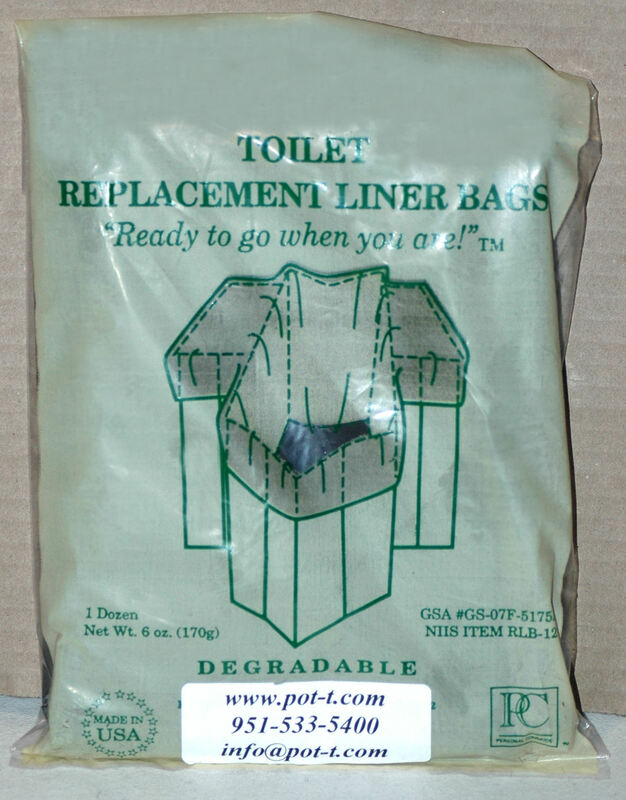 Liner bags can be stockpiled and part of an emergency kit. It won’t break down until it meets the ground. Slip these easily in your emergency kit or camping supplies.